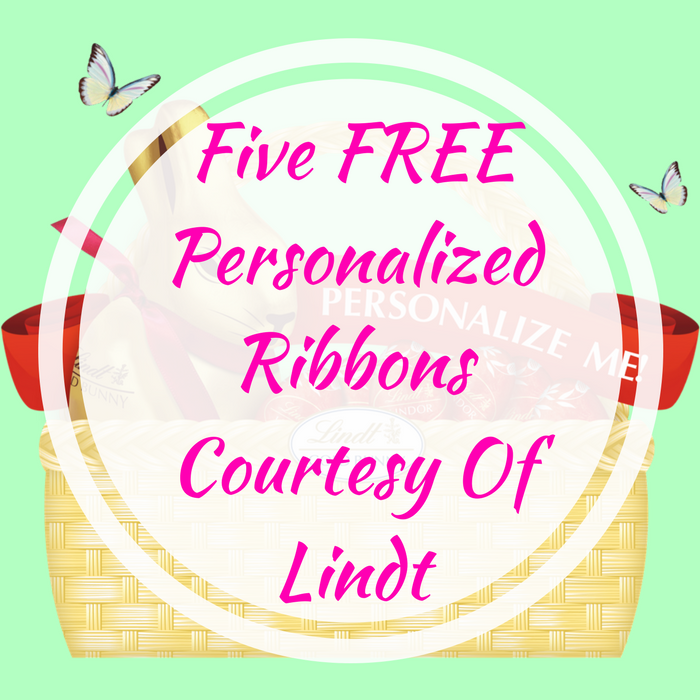 Five FREE Personalized Ribbons Courtesy Of Lindt! You are here: Home / FREEbies / Five FREE Personalized Ribbons Courtesy Of Lindt! FREEbie Alert! Head over here where you can score FREE Personalized Ribbons for Lindt Golden Chocolate Bunnies (limit 5)! All you need to do is enter the name(s) you want on the ribbons, fill out your address and answer a short 2 question survey! No sweat! Please make sure to order by March 22nd to receive your ribbons in time for Easter!